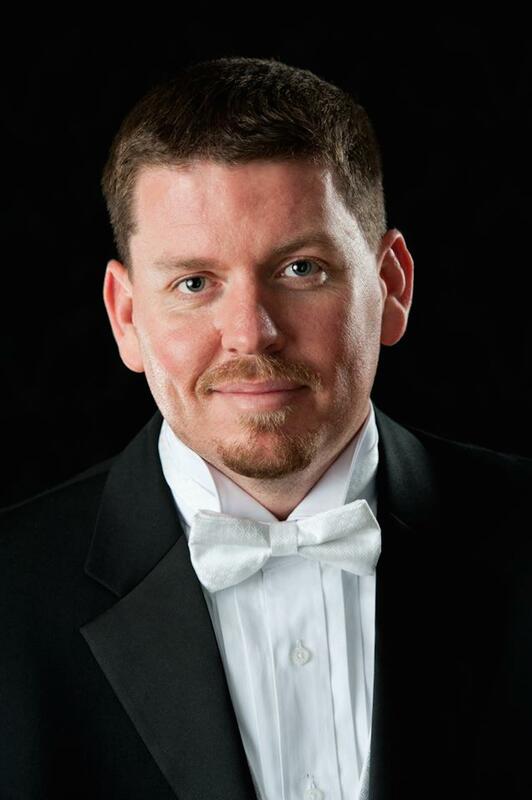 Clinician Biographical Information Jim Daughters is the conductor of the Fillmore Wind Band and Music Director of the Cincinnati Junior Youth Wind Ensemble at the University of Cincinnati College-Conservatory of Music. Jim recently received the Doctor of Musical Arts Degree from the University of Kentucky and has taught band in the public schools of Kentucky for twelve years. Daughters recently was the Interim Director of Bands at Xavier University (OH). Dr. Daughters is a GRAMMY® nominated music educator and multiple recipient of the National Band Association Citation of Excellence. Jim has been a guest conductor, clinician, and adjudicator with school bands, regional and state honor bands, and he has presented clinics and demonstrations at several state music conferences. Ensembles under Jim's direction have been recognized nationally with performances at the International Jazz Educators Network Conference, Music for All National Concert Band Festival, multiple National Middle School Association Conferences, multiple KMEA and OMEA State In-Service Conference performances, the International Women’s Brass Conference, and the Eastern Trombone Workshop. Dr. Daughters has been a student of Dr. Cody Birdwell, Richard Clary and Harry Clarke. Second Clinician Biographical Information Dr. John Cody Birdwell is Director of Bands and Associate Professor of Music at the University of Kentucky, where his duties include conducting the University of Kentucky Wind Symphony, directing graduate programs in wind-band conducting, teaching graduate courses in instrumental conducting, history and literature, and supervising the administration of the University of Kentucky band program in the School of Music. 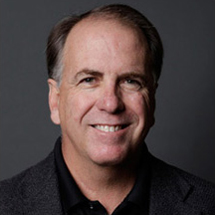 Prior to his appointment at the University of Kentucky, Dr. Birdwell served as Director of Bands at Texas Tech University (1998-2004), Director of Bands at Utah State University (1994-1998), Assistant Director of Bands at the University of Illinois (1989 – 1994), and Director of Bands at Northern Michigan University (1987-1989). Third Clinician Biographical Information Stephen Lytle is the Associate Director of Bands at Miami University where he leads the Miami University Marching Band and oversees all aspects of the Athletic Bands program. Additionally, he serves as Conductor of the Symphony Band and teaches courses in the instrumental music education curriculum. 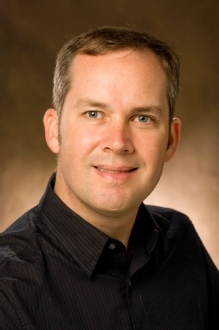 Dr. Lytle holds degrees from the University of Cincinnati College-Conservatory of Music, Northwestern University and the University of North Carolina at Chapel Hill. Dr. Lytle also serves as the Associate Conductor of the Fillmore Wind Band, a select adult wind ensemble in the Cincinnati region and its affiliate ensemble, the Fillmore Philharmonic Brass. Under his direction, the Miami Band has performed with jazz legend, Benny Golson, appeared in the 2010 Frozen Four, the 2010 GoDaddy.com Bowl, the 2011 Macy’s Thanksgiving Day Parade, and as Ohio’s representative in the 57th Presidential Inaugural Parade in 2013.